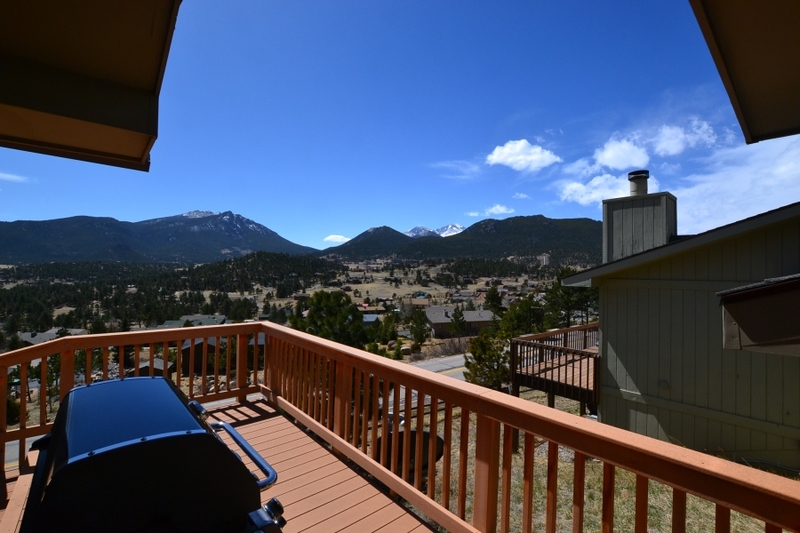 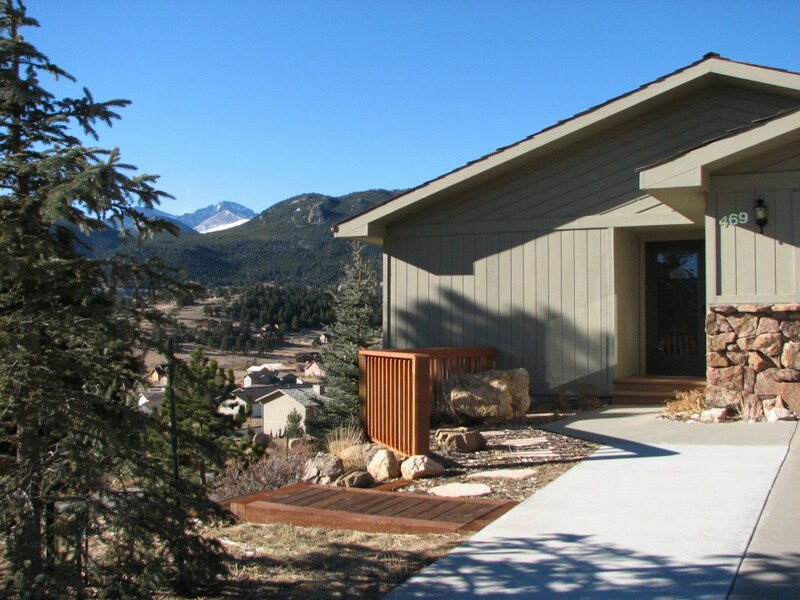 Breathtaking views from this 2 story, 2 bedroom 2½ bath home located close to Rocky Mountain National Park and downtown Estes Park. 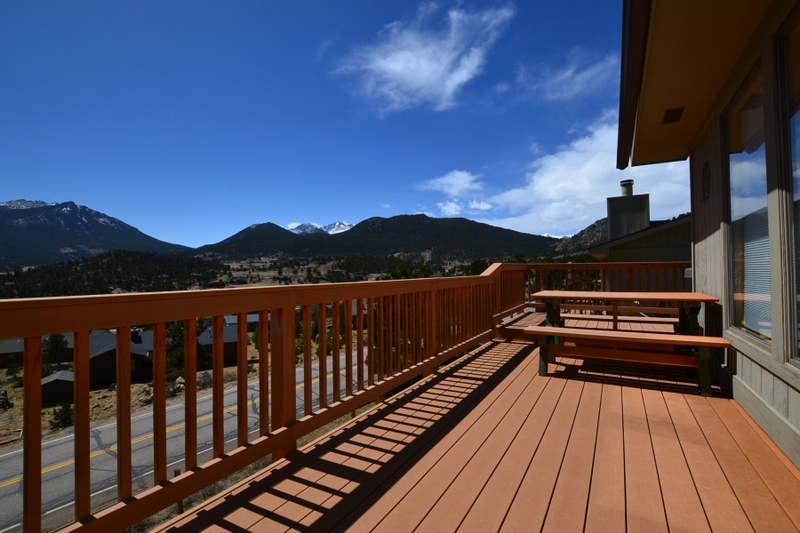 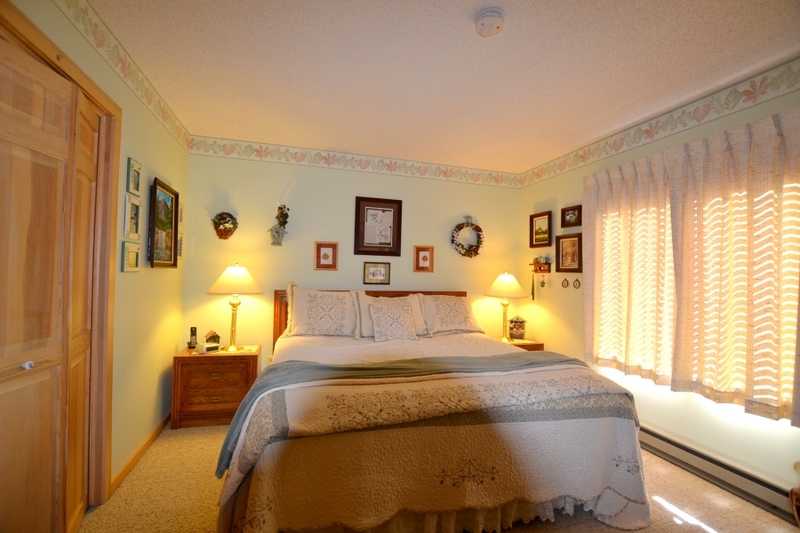 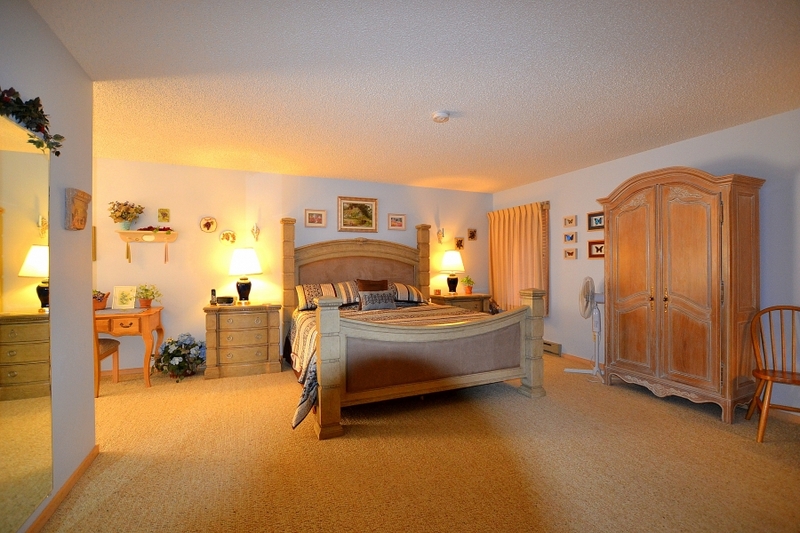 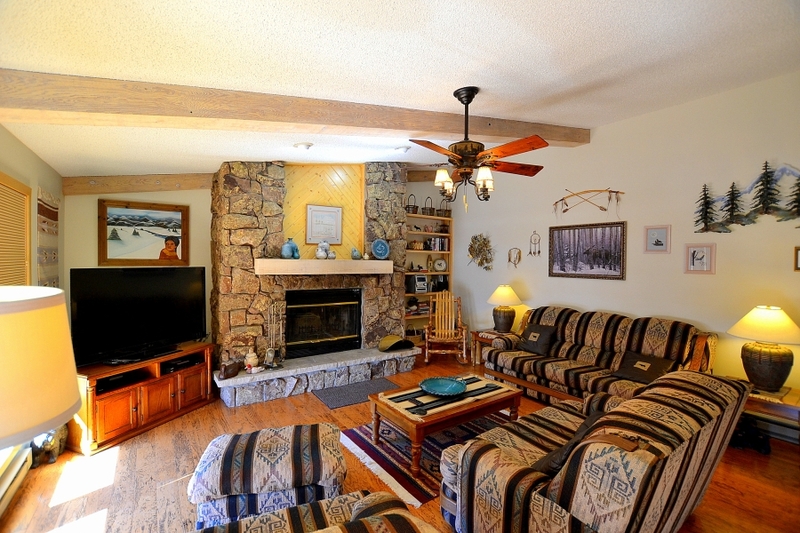 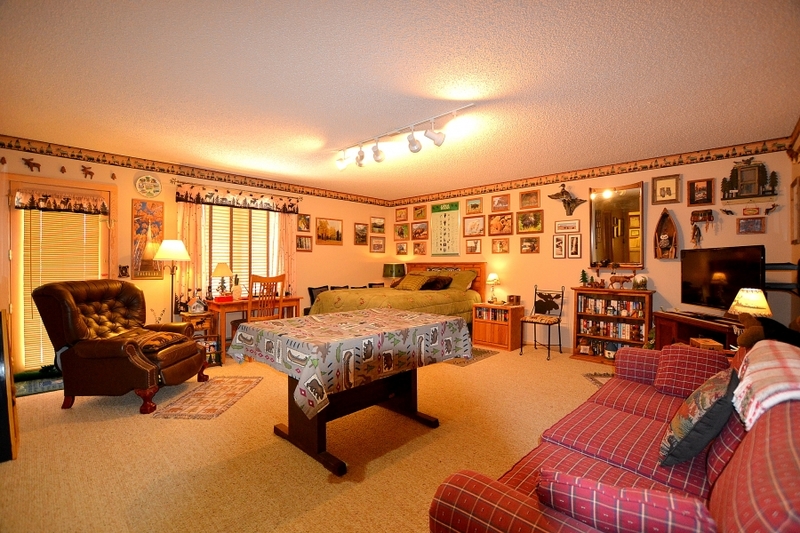 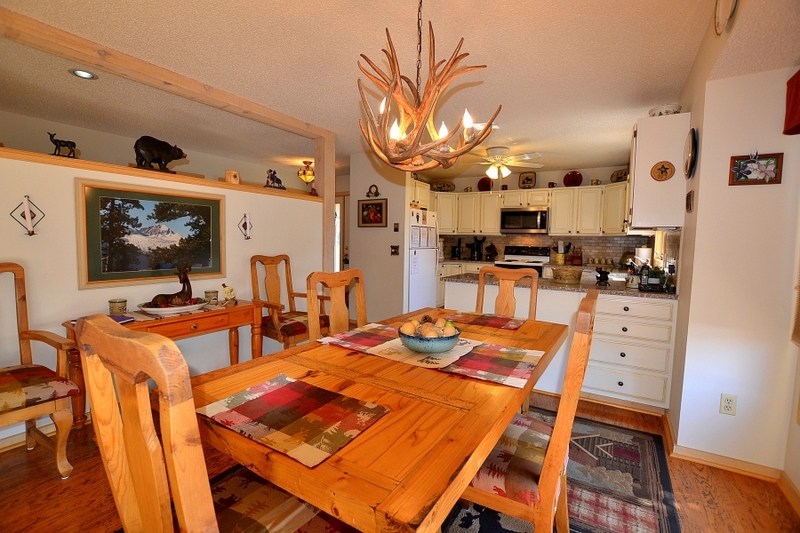 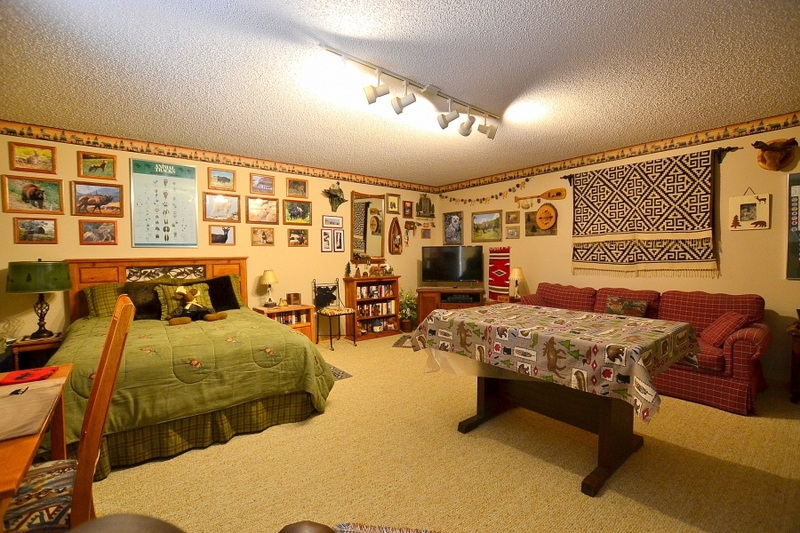 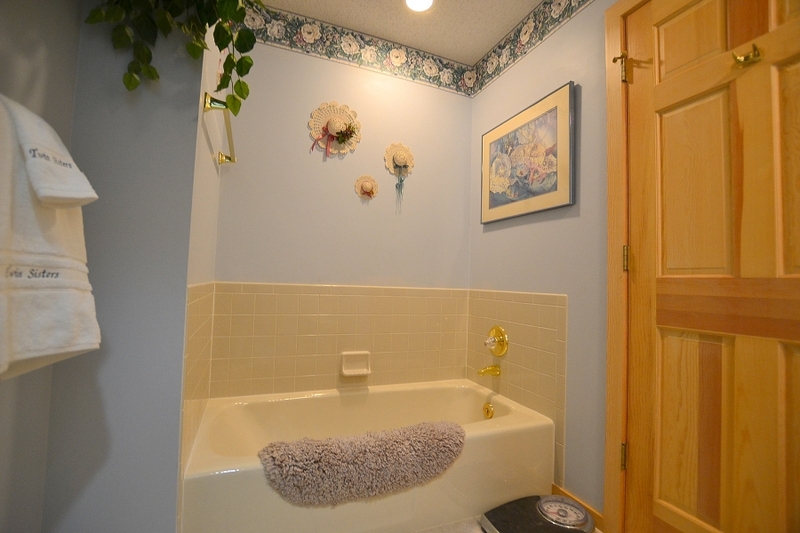 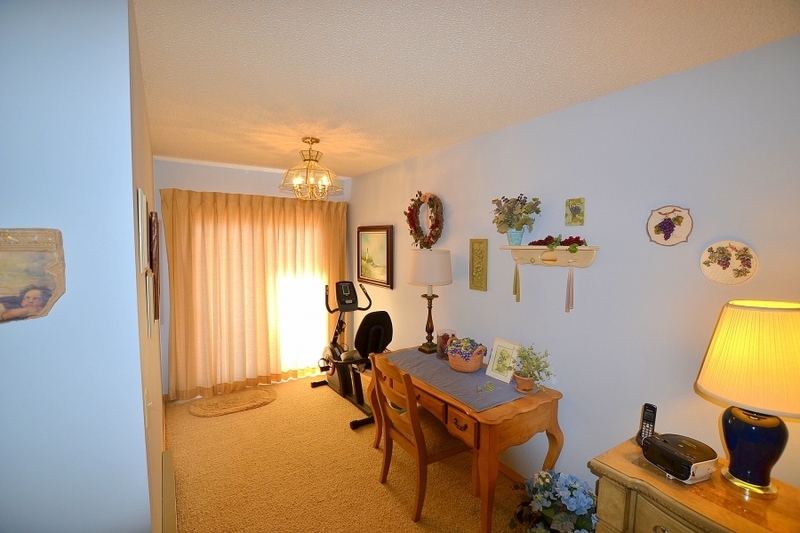 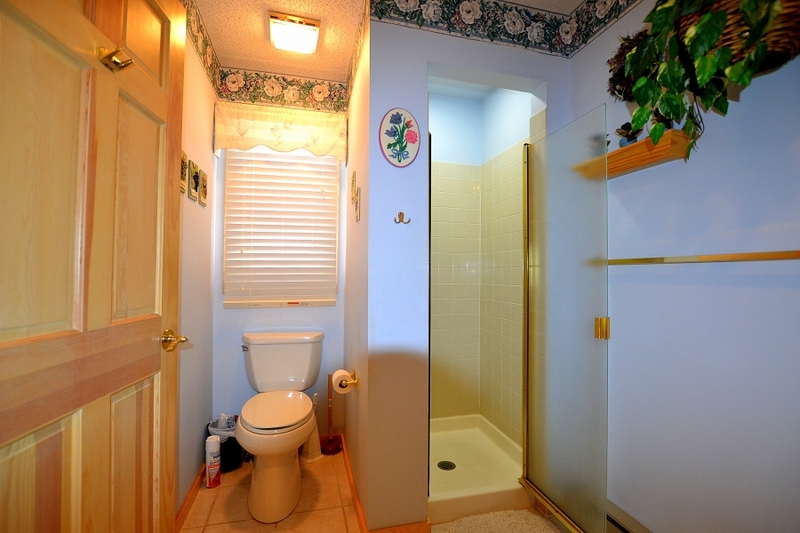 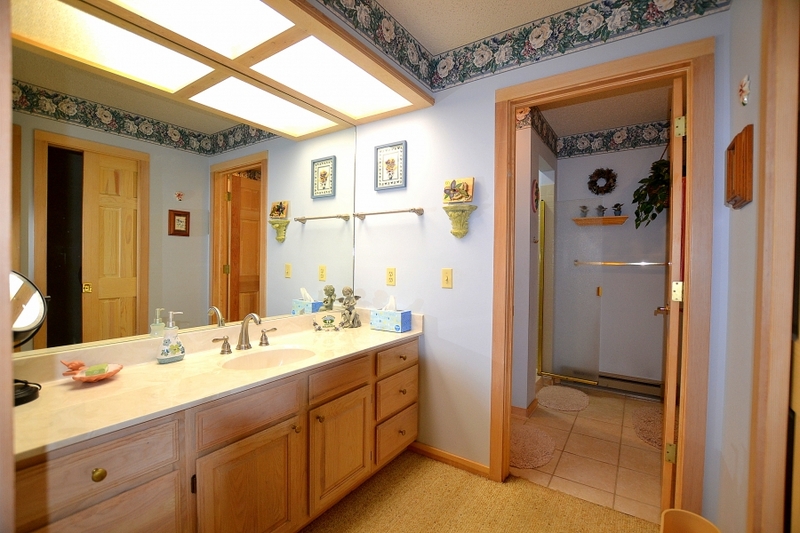 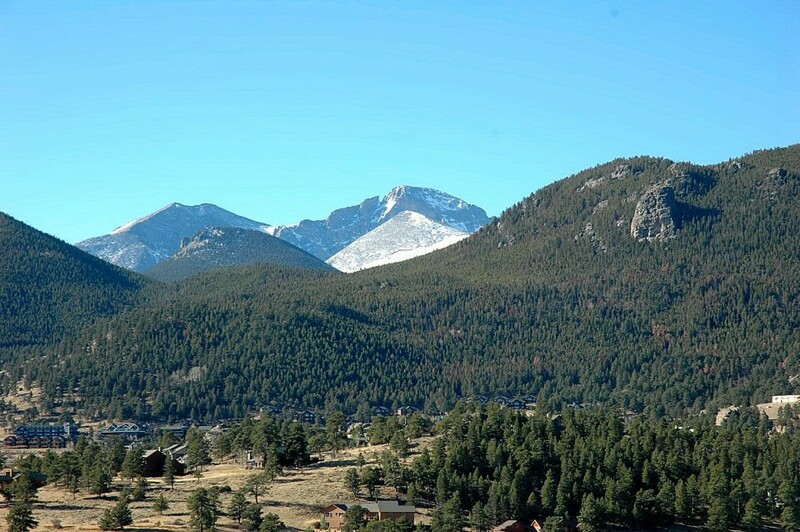 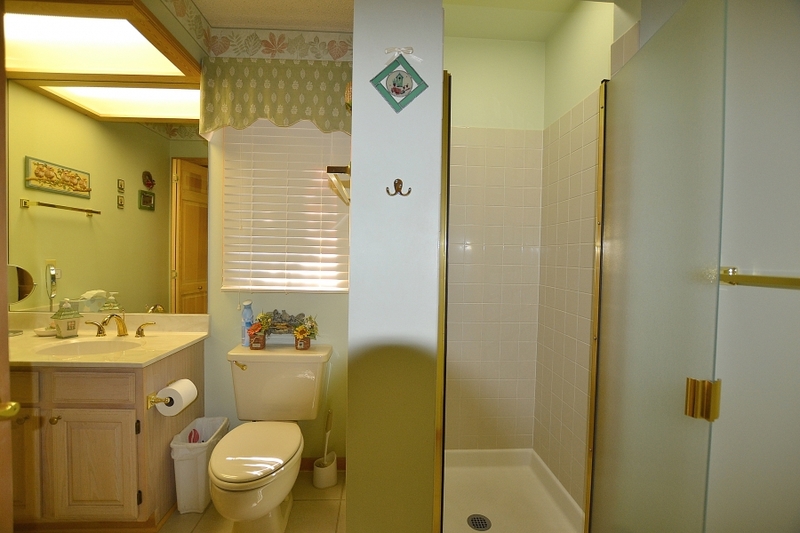 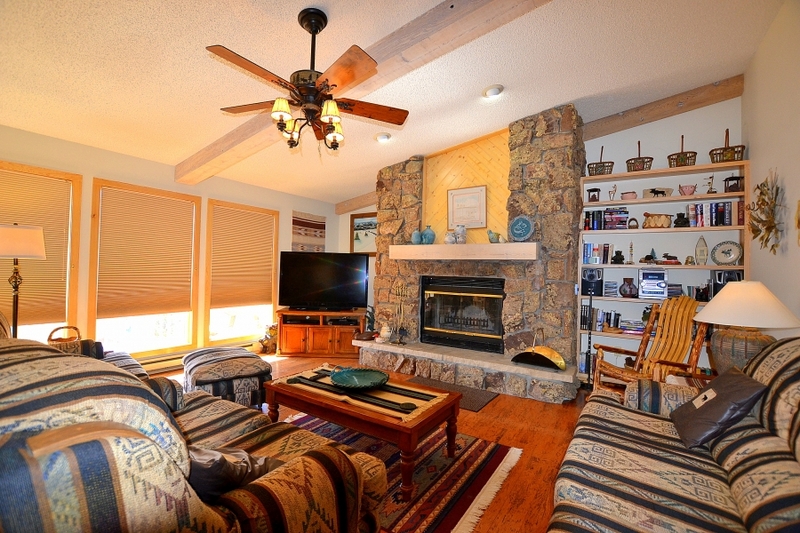 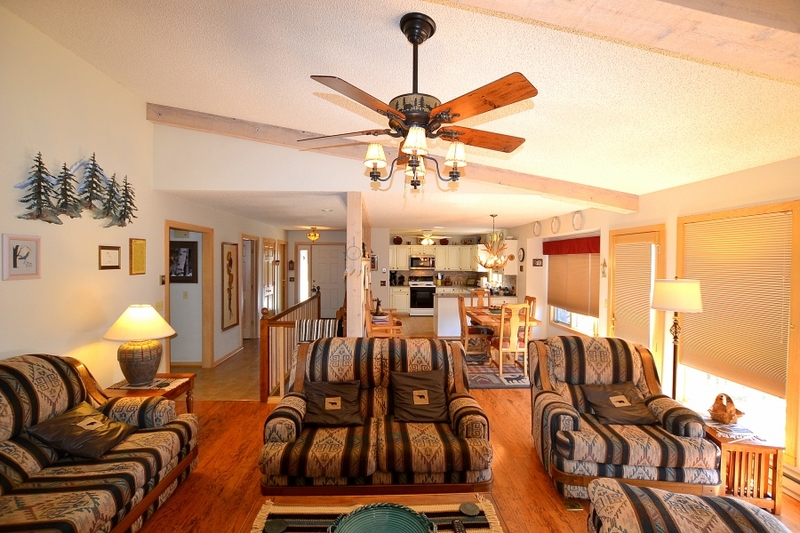 This is a great home to use as base camp for all that the Estes Valley has to offer. 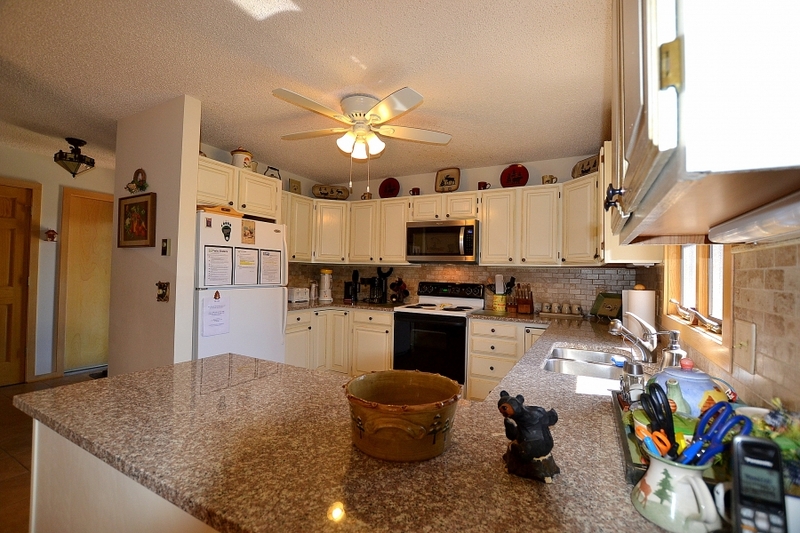 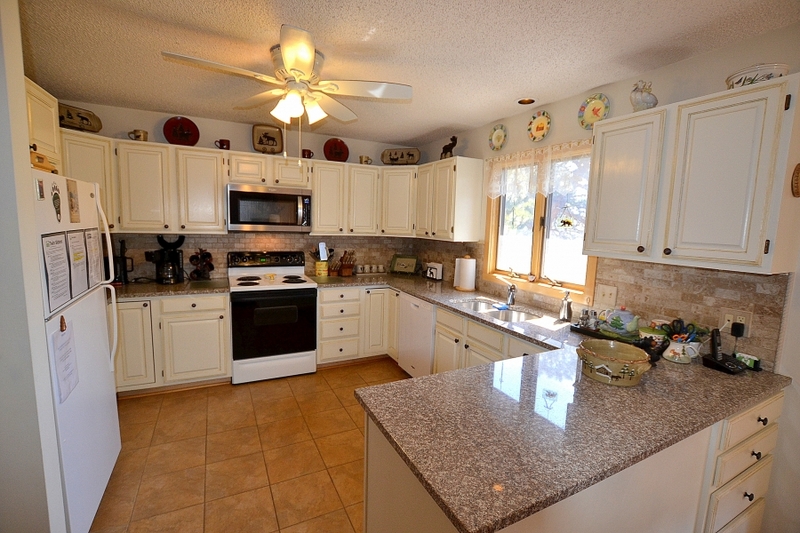 Fully equipped kitchen with granite counter tops & hand finished cabinets.